All that piece and parcel of land admeasuring 0-46-0 HRP bearing Survey No. 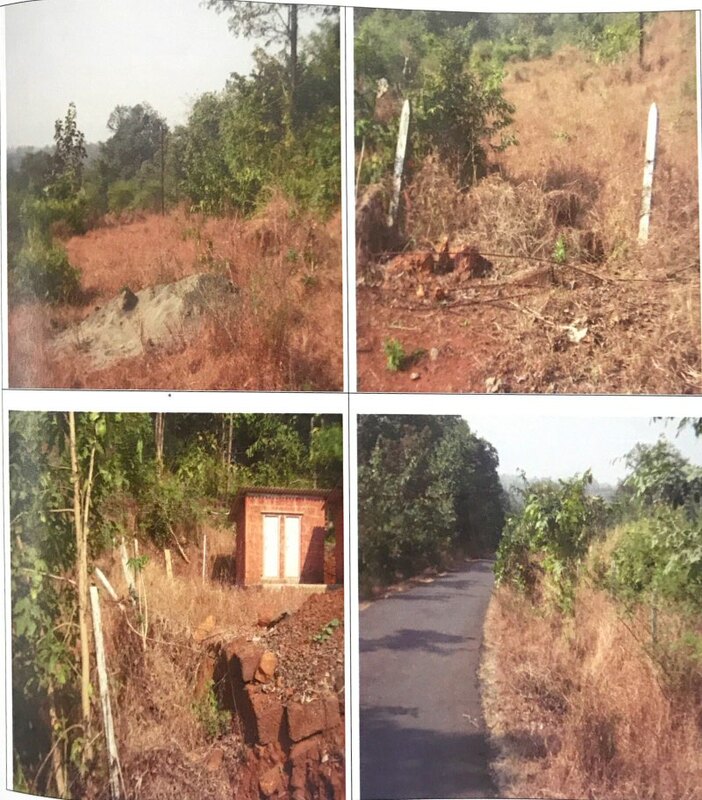 1204, and the structure constructed thereon lying being and situated at Village: Dalvantane taluka Chiplun Dist Ratnagiri. Village: Dalvantane taluka Chiplun Dist Ratnagiri.